The life of Madeleine Vionnet sounds like a fascinating and intricate novel. The daughter of officer from the Jura, always on the move, Madeleine was abandoned by her mother when she was still a child. After some wanderings with her father, who was looking for a job, she arrived in Aubervilliers near Paris, she left school at the age of ten and entered a maison de couture where the wife of a friend of his father worked. After marrying at eighteen, she moved to England, where she worked for Kate Reilly, a dressmaker to the English court. 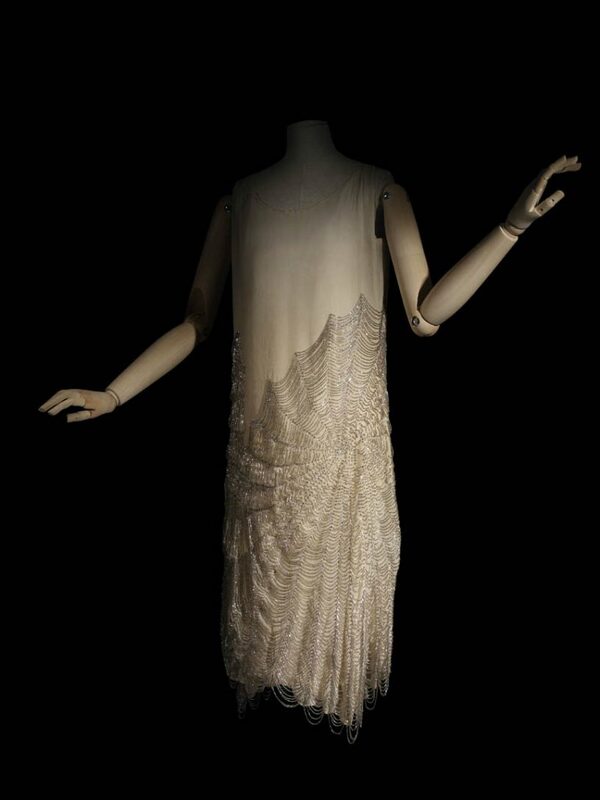 Then she moved back to Paris, where she came into contact with Madame Gerber, one of the three sisters of the maison Callot Soeurs, and began her career in the Parisian couture system. 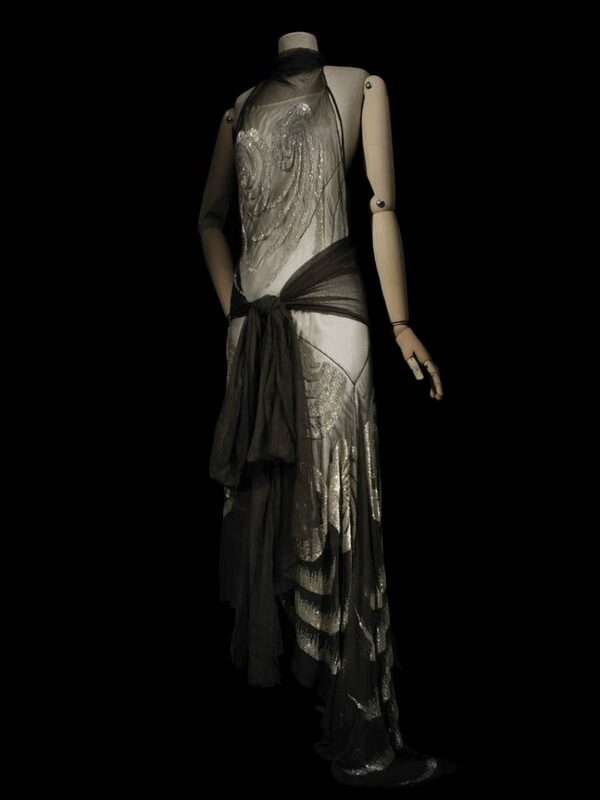 Vionnet then established her own Maison in Paris in 1912. 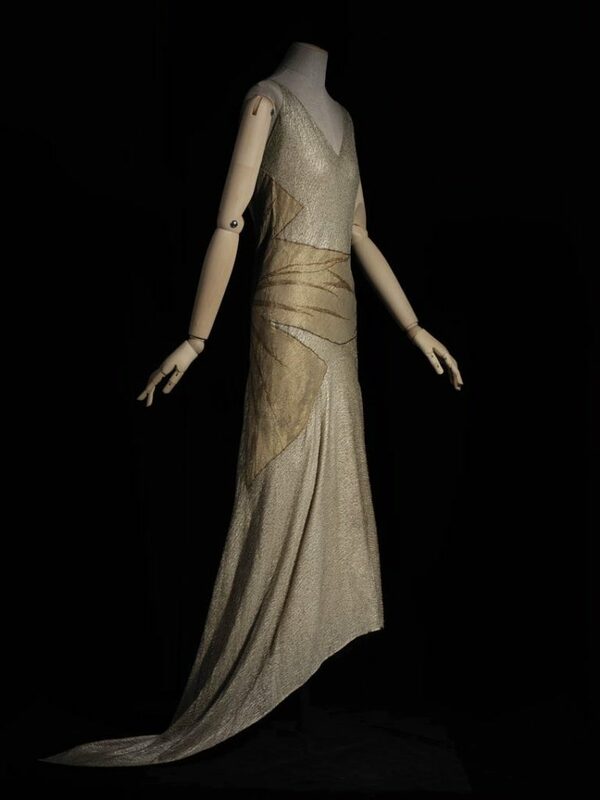 The clothing Madame Vionnet made attracted the attention of many for their apparently simple and natural design: the way she used fabrics, especially experiencing with the so-called bias-cut, caused dresses to cling to the body and gently fall caressing the feminine curves, epitomizing the style of the 1930s. 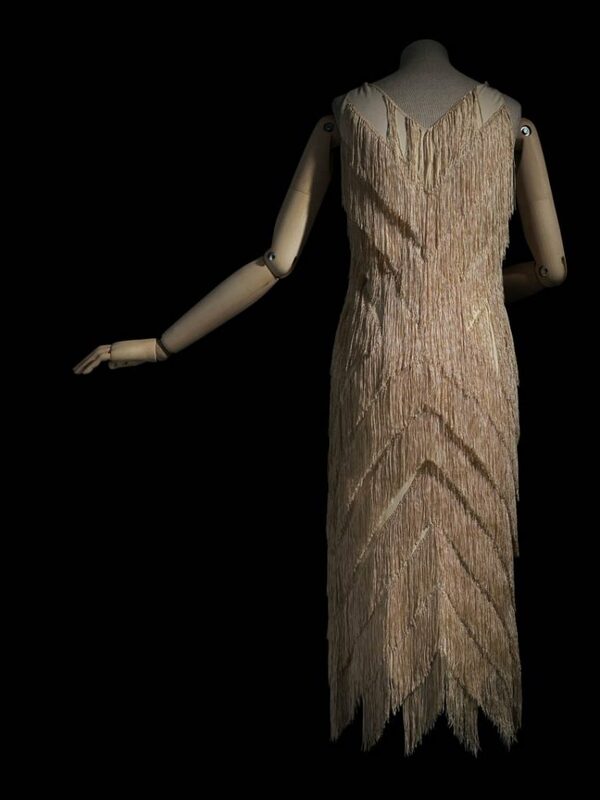 She also started a campaign for the protection of couture designs, setting a primate for fellow couturiers to follow – to prevent copyists from plagiarising her work. Plagiarism, was, in fact, a practice that had long affected high fashion. Copyists were appointed by manufacturers and department stores to visit couture fashion shows to sketch the garments in order to have the instruction to remake them, as the American copyist-turned-fashion designer and writer Elizabeth Hawes explained in her book ‘Fashion is Spinach‘. In her quest against plagiarism, Madeleine Vionnet had previously founded the Association for the Defence of Fine and Applied Arts in 1921. However, she eventually started to document her creations by photographing them from the front, back and sides and then decided to stamp on each label her irreproducible and unique fingerprint. As well as protecting her creativity, by marking the clothes in this way she put her own identity as a guarantee of their authenticity. At last, her labels served as a clue in a crime scene, they reconducted her mindful creations to her hands.